Pestillo is a very friendly boy and has a very nice character.He can be ridden by a novice on long reins and can also be ridden more collected by someone who knows a bit more. He is both ridden and driven. This horse is very easy to handle and is not phased by much. He is easy to groom, tie up etc. 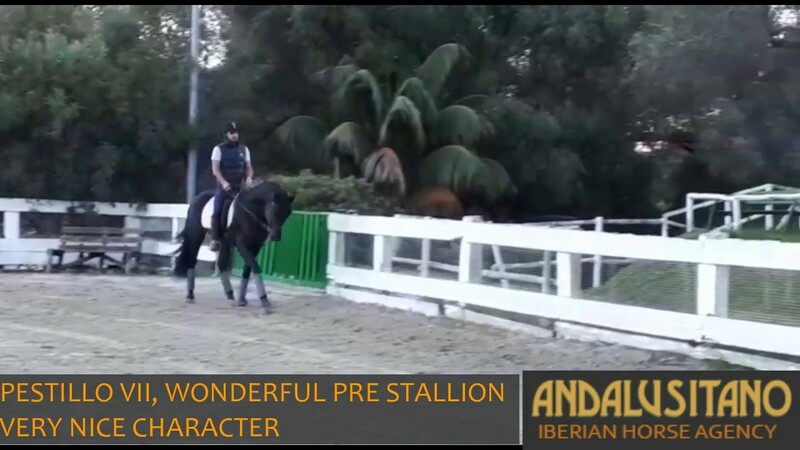 He would be perfect for a novice or as a first horse as he adapts very well to who is riding him. He has been sporadically used for lessons so he is used to having different people riding him.